Telescopic forks with two-way damping. 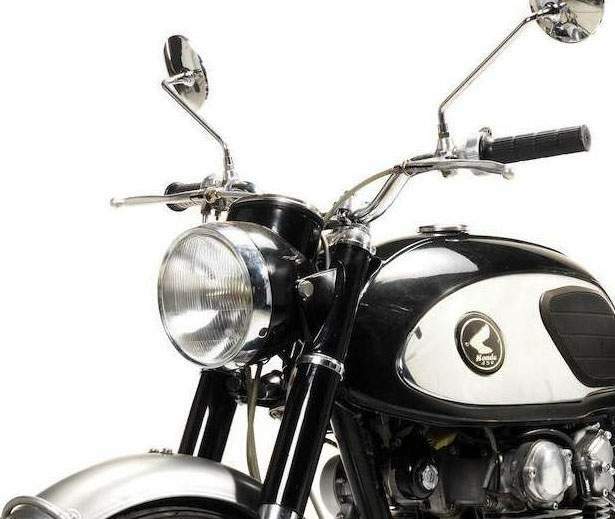 The 1965 CB450, sold as a Dream in Japan but known as the Black Bomber in the UK, and the Hellcat in some markets. .
Before Honda's CB450 arrived on the scene in 1965, many manufacturers outside Japan dismissed Japanese motorcycles as dependable, economical little motorbikes — nothing more. They were not in the same league as the booming singles and twins that occupied motorcycling's performance ranks. After all, a real motorcycle should displace around 500cc, said the pundits, and the Japanese weren't likely to build anything like that. The CB450 exploded that smug misconception. As Honda's first big bike, the CB450 was a technical marvel, and offered all-around performance that put it squarely in league with larger displacement machines. The 450 was a vertical twin with double-overhead camshafts. Forked-finger rockers opened and closed the valves, while an innovative torsion-bar arrangement provided tension for the rockers in place of conventional valve springs. At the time, technology couldn't mass-produce valve springs capable of withstanding high-rpm operation. Instead, Honda developed the torsion-bar configuration, and this complex valve train helped the CB450 rev to a remarkable 10,000 rpm at a time when the high-performance push-rod twins of the era signed off at 7500 rpm. The CB450's chassis was fairly straightforward, with twin shock suspension in the rear, drum brakes, a wide comfortable seat and the kind of ergonomics that made the 450 an excellent touring bike. Indeed, there was nothing the 450 couldn't do well. Around town, it was an excellent commuter, and its rev-happy engine and solid handling made it a serious choice for canyon carving. Few motorcycles of any displacement could match the 450's overall performance and durability. 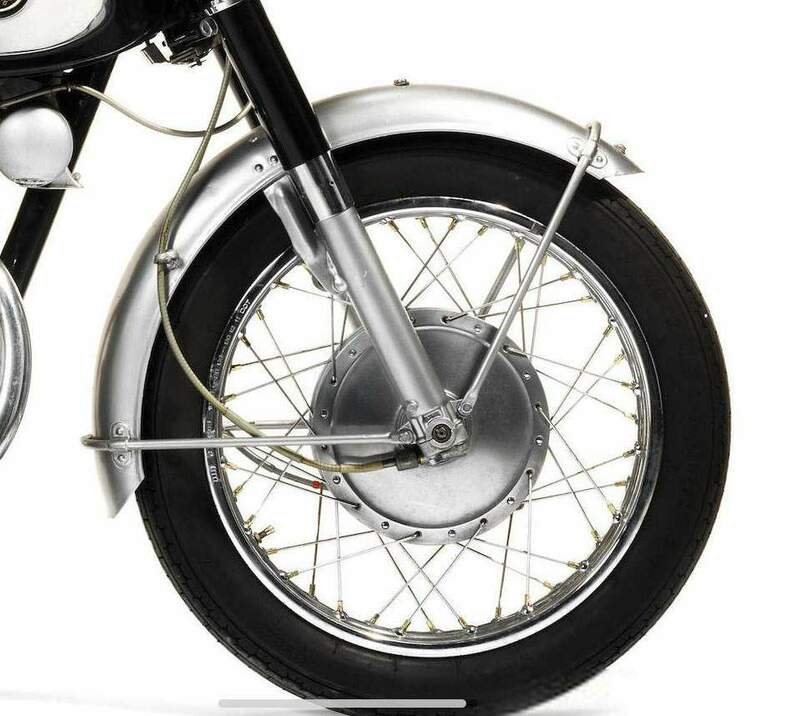 The first CB450K0 sported a hump-back fuel tank, but in 1968 the K1 model featured a more streamlined look and a slick five-speed gearbox in place of the previous four-speed. 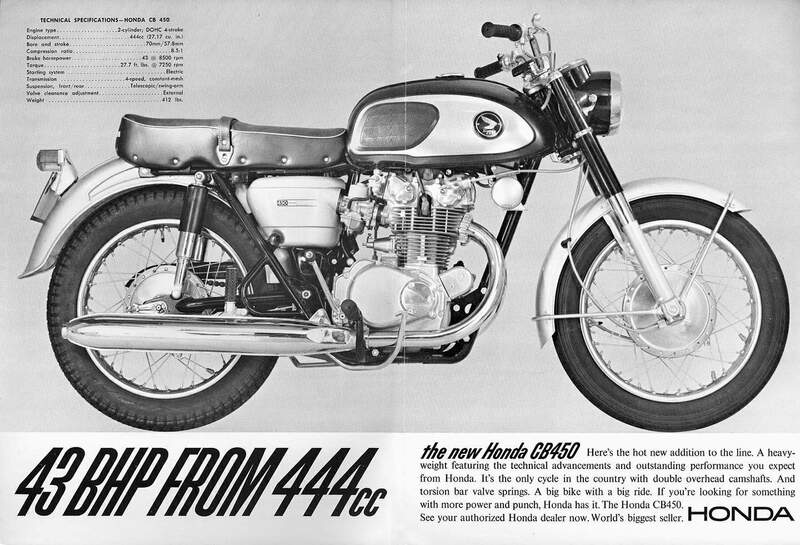 Several iterations of the CB450 were offered over a production period of 13 years, including a high-pipe scrambler version in 1967, before Honda increased the CB's displacement to 500cc. The CB450 twin would return in 1982 as the Nighthawk, with cast aluminum wheels, a front disc brake and more conventional valve gear, and enjoy another long run as the motorcycle of choice for new riders. 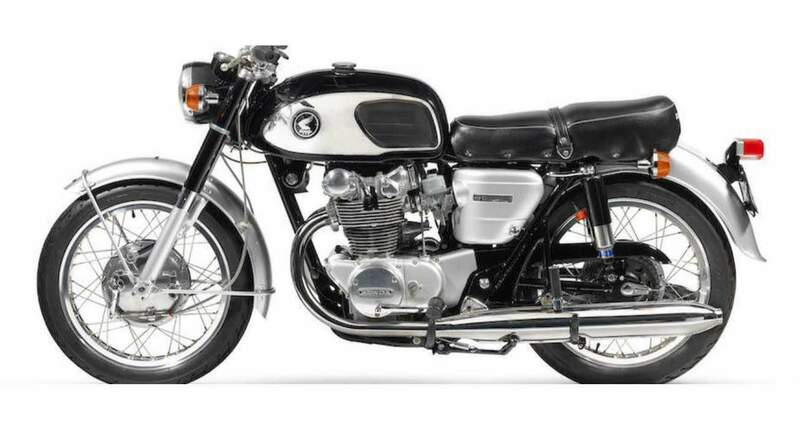 In 1965, the CB450 was a significant step up the performance and displacement ladder for Honda, a harbinger that proved to the world that Honda and the other Japanese motorcycle makers were serious players in the larger displacement classes. Many wondered why Honda never created a supersport version of the CB450, a high-performance sportbike for the masses. The company did build a special racing version for Daytona once, but nothing for the street. Why? 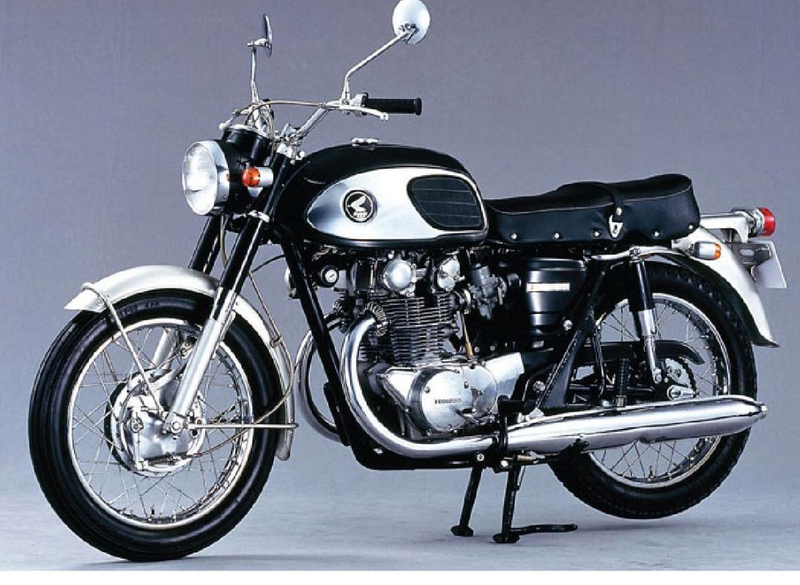 The answer came four years after the CB450's introduction, as Honda unveiled another motorcycle many believed could never be built, an even larger displacement CB with four cylinders the revolutionary CB750K0.